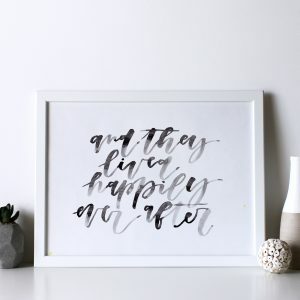 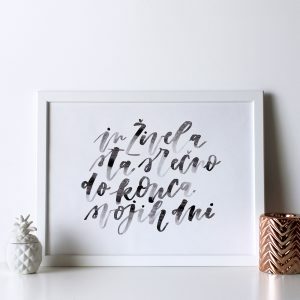 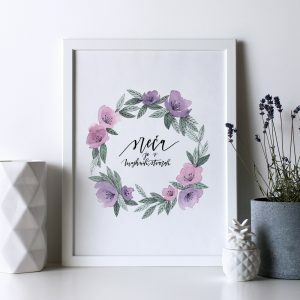 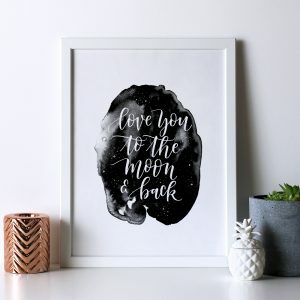 Looking for cute nursery or kids room decor? 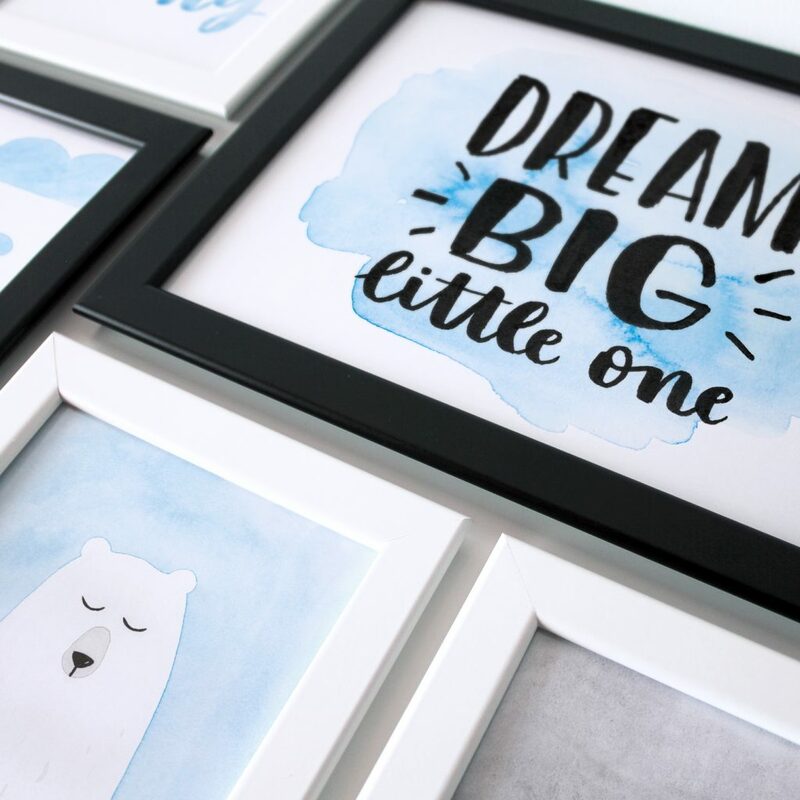 This pack of prints makes for the perfect baby boy statement wall. 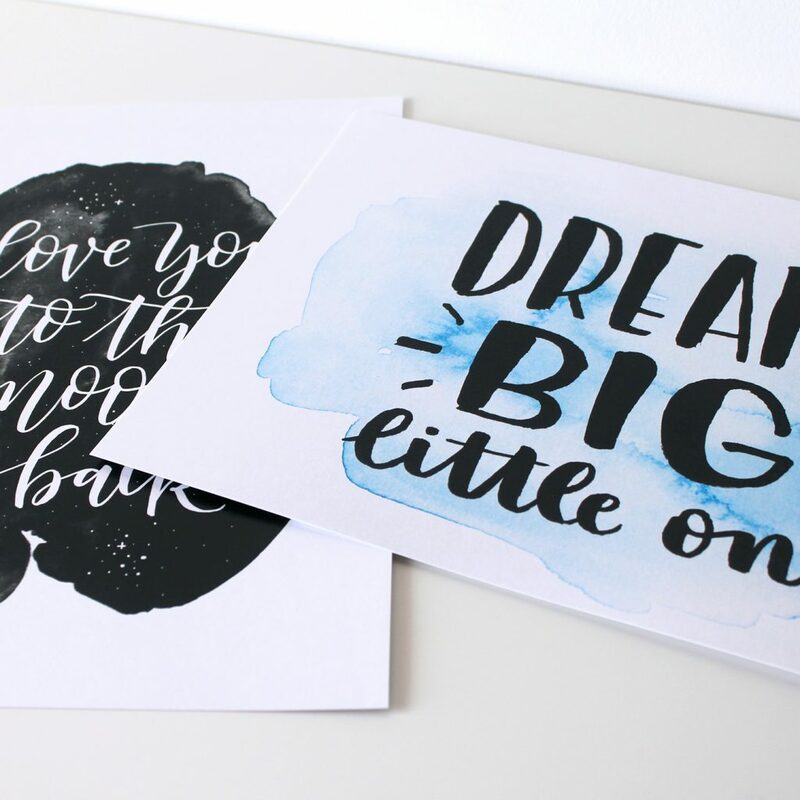 You won’t have to search for separate pieces and worry how they’ll fit together. 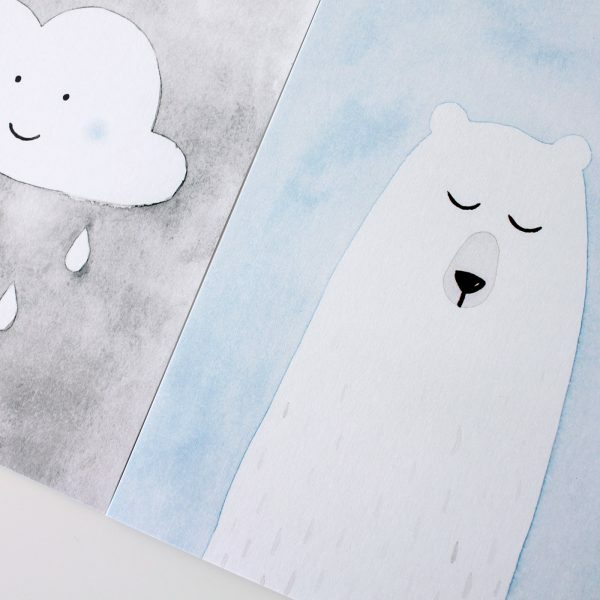 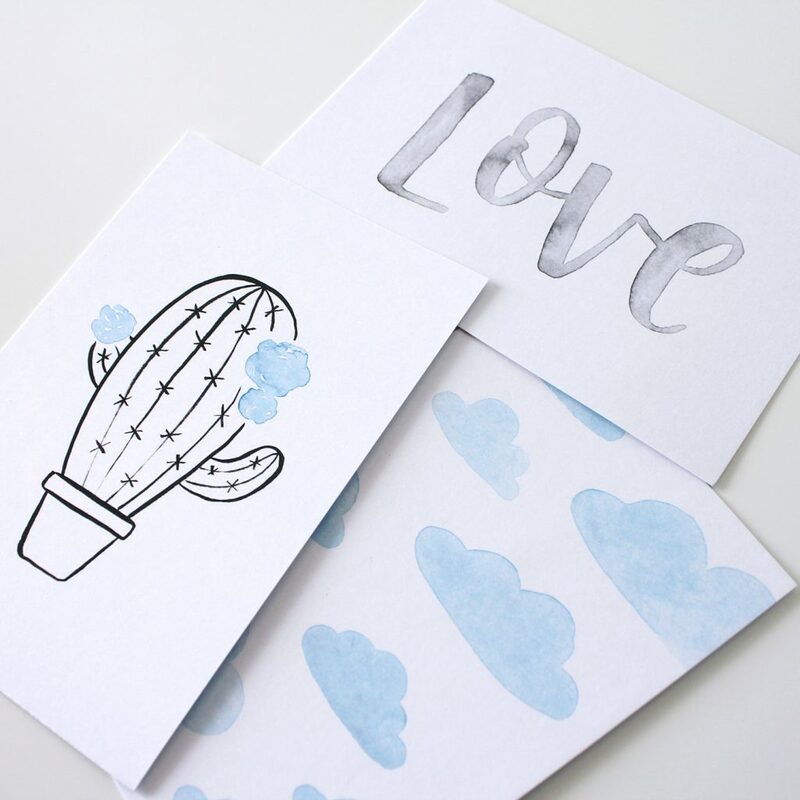 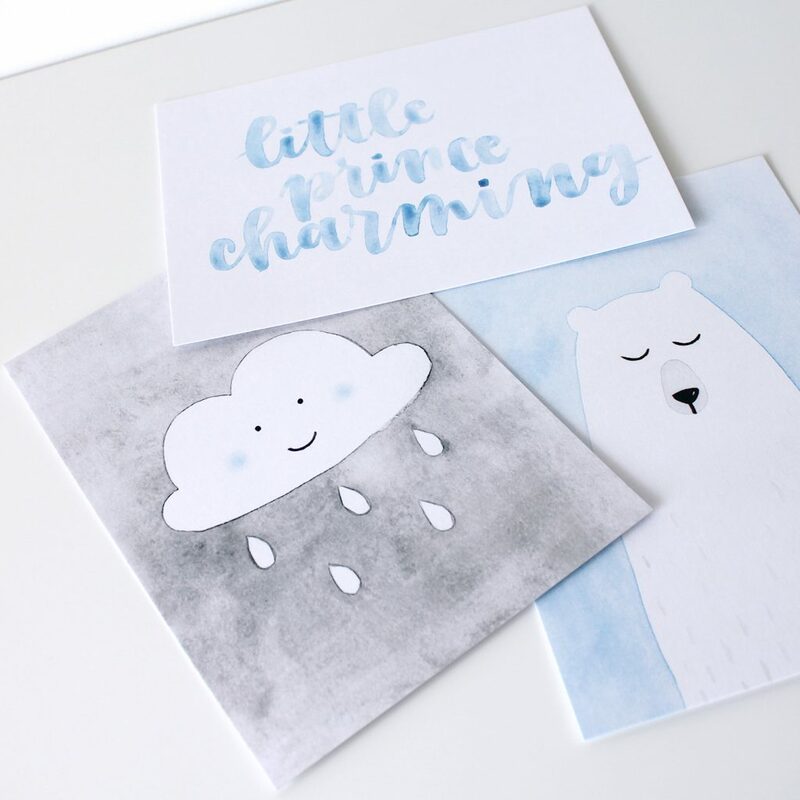 These stylish black & white designs with a splash of blue will look good in any room and they’re the perfect combination of loving messages and cute illustrations for your little one. Play around with various layout combinations and choose the perfect one for your space.